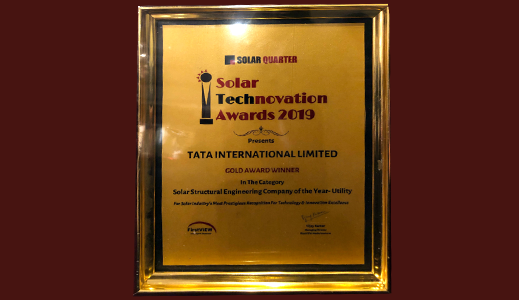 Tata International has won the ‘Solar Structural Engineering Company of the Year – Utility’ award by Solar Quarter. The award was presented at an event organised on March 7, 2019. 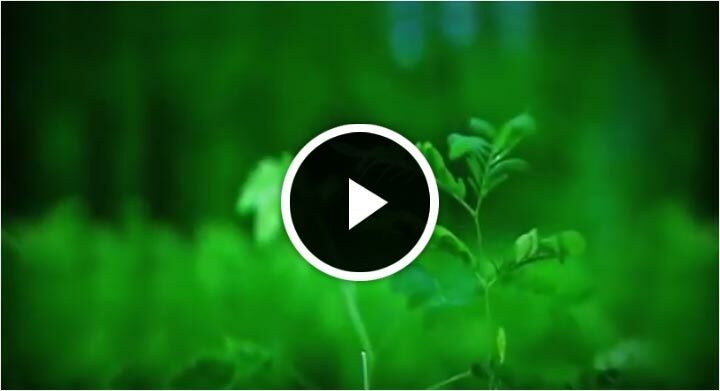 This recognition has been awarded on the basis of the volume of projects executed at the utility scale this year. 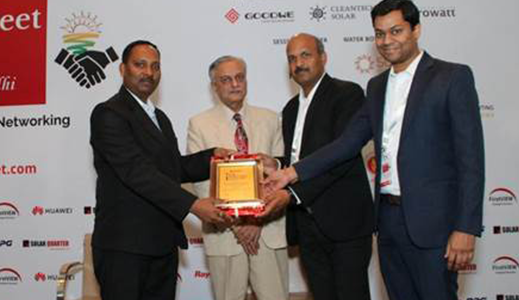 The award was accepted by Mr Vijay Khandwekar and Mr Abhinav Maharaju on behalf of the company.